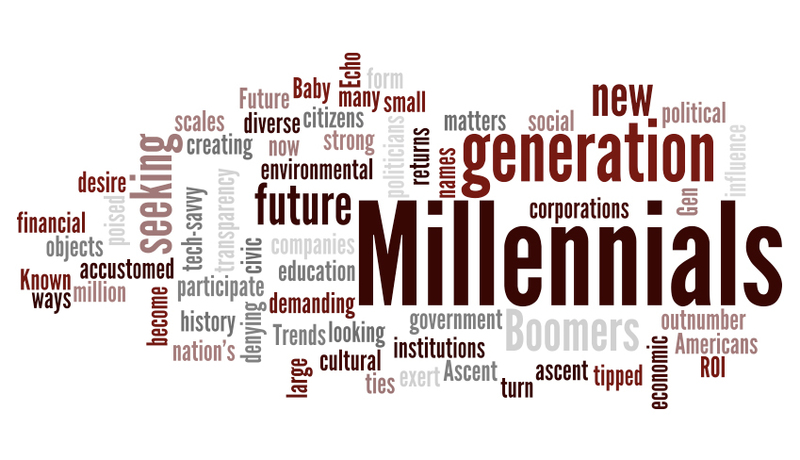 We are now seeing the generation termed Millennials enter the workforce. You have probably all heard of Generation X and Y, and thought about how they function at work and what motivates them but is now the time to focus on attracting the Millennials? There is no set definition but it typically refers to those born between 1980 and 1999, it is the largest generation since the baby boomers. According to Deloitte by 2025, they will make up 75% of the global workforce. What do we know about this generation? This generation is very different, they grew up with technology, they are “digital natives”, they are not brand loyal, they are more health conscious and access rather than ownership is their focus, the “sharing economy”. What do they want from work? 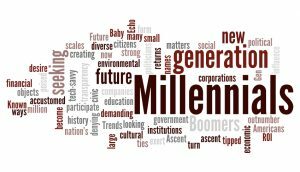 When looking to attracted Millennials it is worth noting the typical benefits package is low on their priorities, as is corporate social responsibility, more important to them is the opportunity for development, the reputation of the organisation and the role its self. This new generation requires a rethink in the approach to work, it is an opportunity to move away from the typical 9 to 5 office based environment and try flexible and remote working. Managing Millennials, feedback is important, as are career progression opportunities, it will also be important to give recognition.